Win your tickets during the #FirstSightFirstNight2018 Scavenger Hunt! 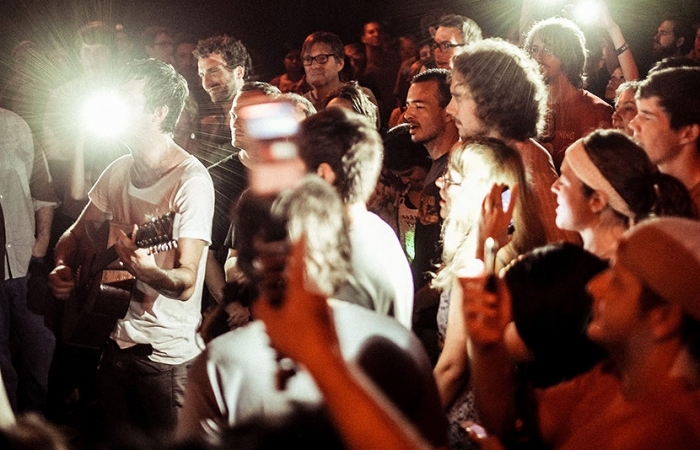 It’s December, and that means its almost time for First Night Raleigh. To celebrate our 27th annual New Year’s Eve celebration, we’re giving away our All Day and VIP Passes all over town! 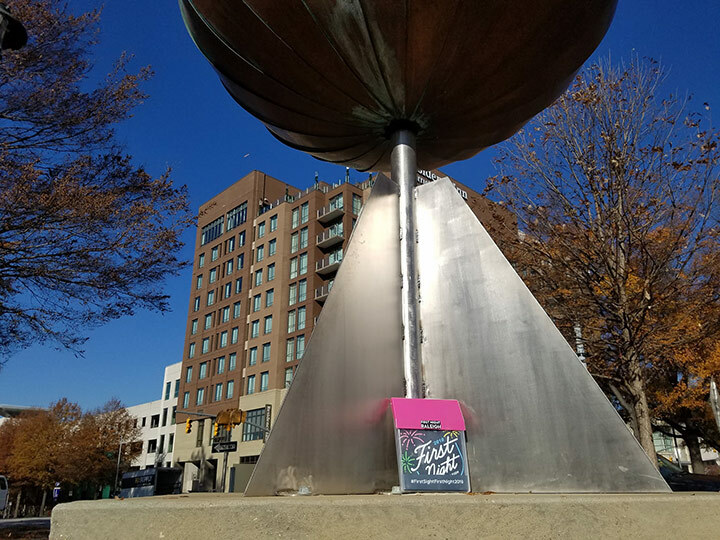 We’ll be placing sets of our All Day Passes and VIP Passes around Raleigh for the entire month of December in iconic and recognizable locations. 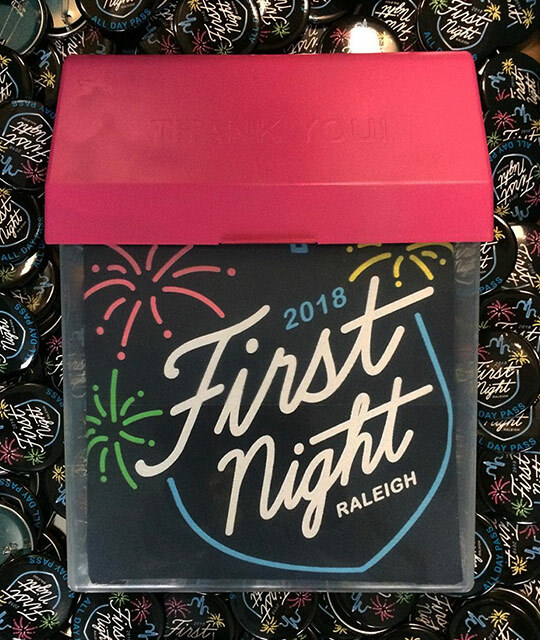 Keep your eyes peeled around town for our hot pink #FirstSightFirstNight2018 ticket box and you and a friend could be on your way to the Acorn Drop at First Night Raleigh 2018! 2014 First Night Raleigh Mobile App Available Now!